Where To Find Velox Plus? 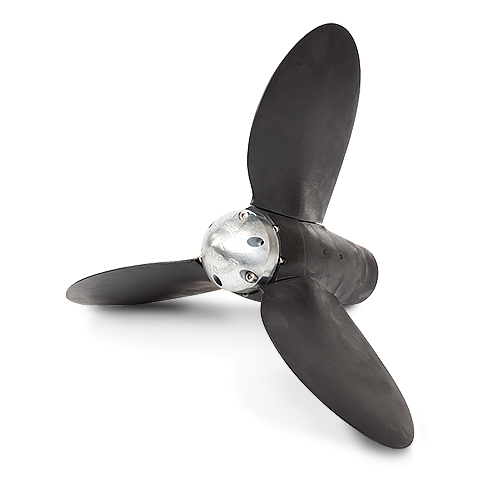 PYI Inc. now offers the Velox Plus application service to your propeller. Simply fill out our Velox Plus Application Service Form and send it to us with your propeller, and we'll handle the rest. For pricing, review our price chart. If you have any questions please contact us. What's the standard turn around time? Our standard turn around time for applying Velox Plus to your propeller is 2 weeks. Yes we do, our rush service has a 1 week turn around time. There is a rush fee of $50. How do I send my propeller in? Simply put your propeller in any type of box, be sure that it's well protected so it doesn't get damaged during shipping. Include the completed Velox Plus Application Service Form with the propeller. You can use any shipping carrier you want such as, UPS, USPS, Fedex, DHL, etc. We do recommend a trackable and insured service. Do I need to clean the propeller before I send it in? No, we can degrease and clean the propeller for you. However, there will be a $50 degreasing fee. What if I have an aluminum propeller? No problem, we can still apply Velox Plus to it. We will need to apply a barrier coat of Marlin Primepox, and we charge $20 for this.